Thanks to Lissie Rustage who lives in Somerset Tasmania. 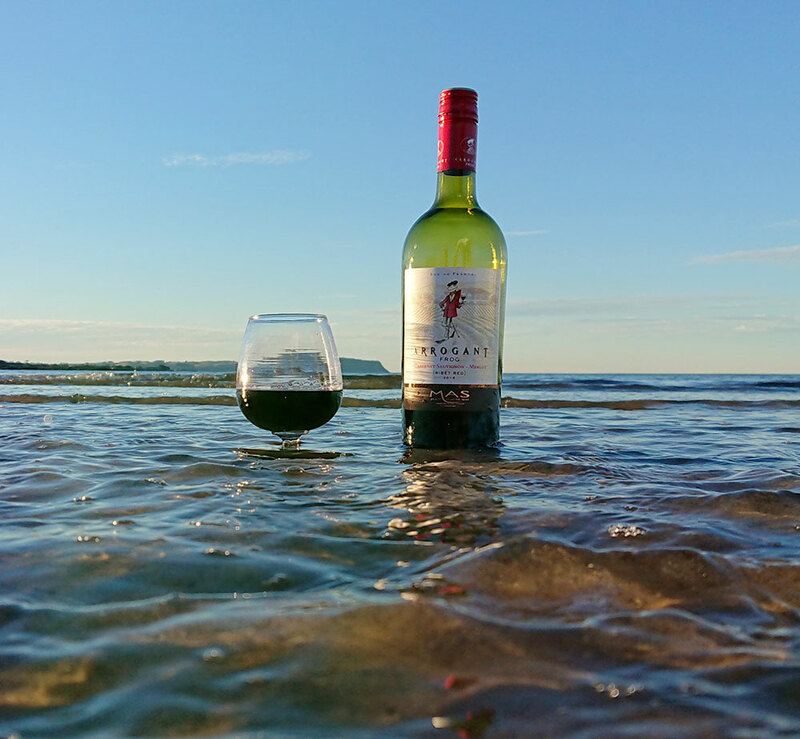 She just wanted to share a photo she took of our Arrogant Frog wine in the surf, with Table Cape in the background. 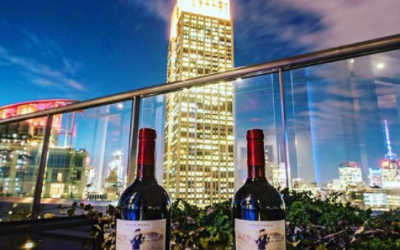 I love your wine and encourage all the friends to drink it too. From Snow bunnies to Ski Frogs, celebrate the simple pleasures of winter with a cup of vin chaud! Thanks to Lissie Rustage who lives in Somerset Tasmania. 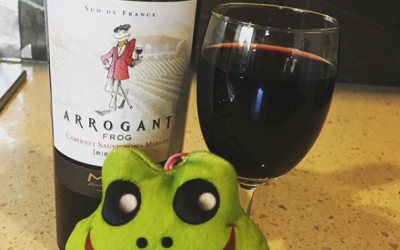 She just wanted to share a photo she took of our Arrogant Frog wine in the surf, with Table Cape in the background. 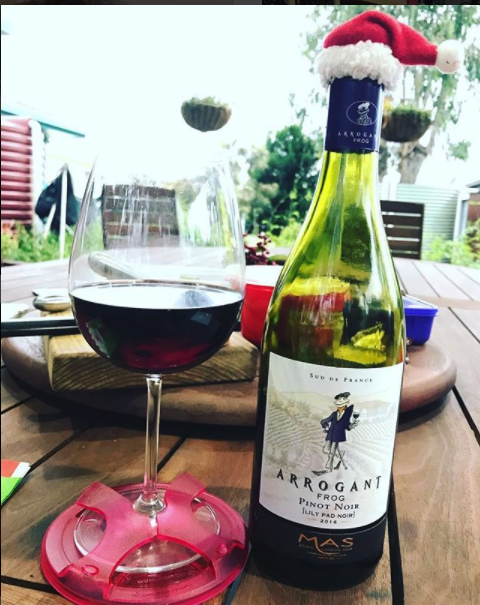 I love your wine and encourage all the friends to drink it too. Let’s go for the Winter Olympic Games 2018 in South Korea at Pyeongchang. Do you know that Ecuador, Eritrea, Kosovo, Malaysia, Nigeria and Singapore will make their winter games debut at the Olympic Winter Games PyeongChang 2018. 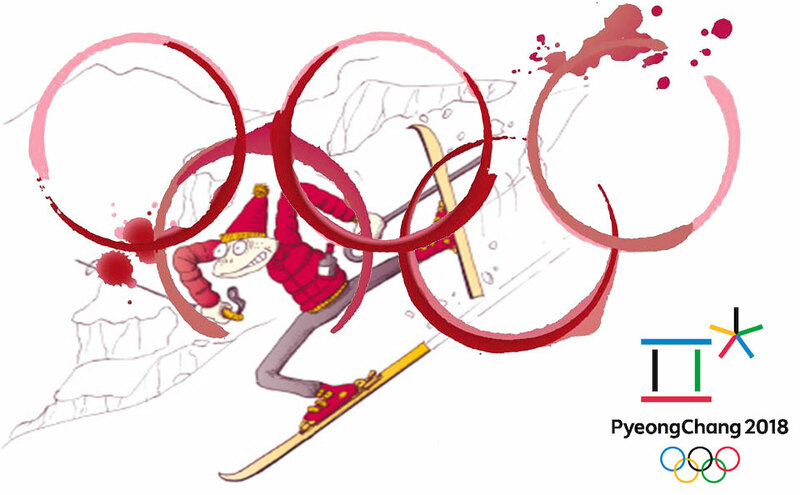 Speed skating, cross country skiing, alpine skiing, figure skating and two-woman bobsleigh will be the disciplines in which the new athletes will compete. 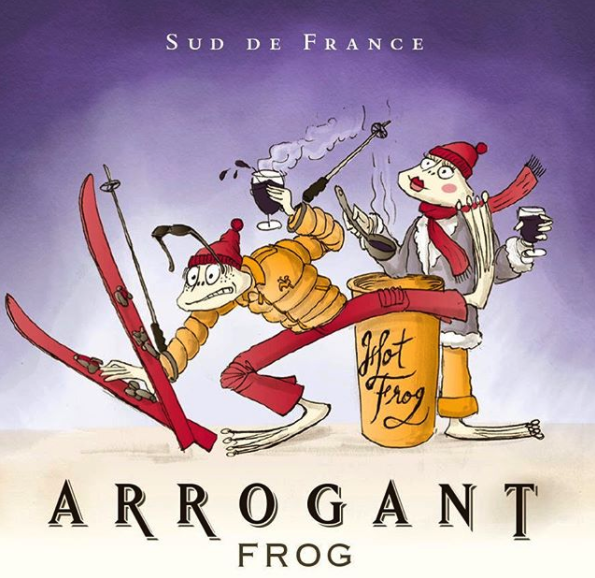 Arrogant Frog Malbec Syrah Tchin-tchin! Op het festival maken we gebruik van muntjes. Deze zijn verkrijgbaar bij de ingang. Je kunt de muntjes pinnen of betalen met contant geld. 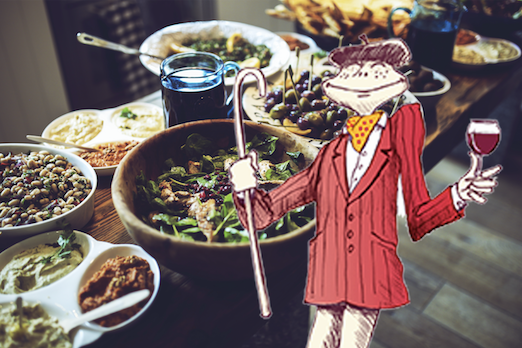 Al het eten en drinken wordt met munten afgerekend. Op het festivalterrein is geen pinautomaat aanwezig. 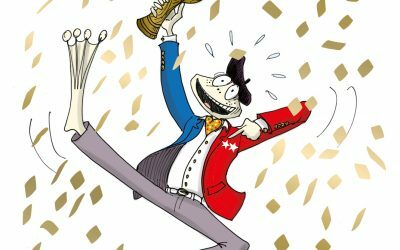 De muntjes zijn € 1,50 per stuk en kunnen door midden worden gebroken.